Here is the new version of MKK's: MK Gold Vol.1 featuring fantastic quality video and the same insane combos as the original. The original was recorded using low STV method and this one is done via direct screen capture from an emulator. The link is still the same but the size of the file is different, it is 96MB now. Click here to download the video from UltimateMK.com or here to watch it online from YouTube. You can download the original video from MKK. "And then later in the year, we expect to launch the next generation debut of our perennial top selling franchise Mortal Kombat. 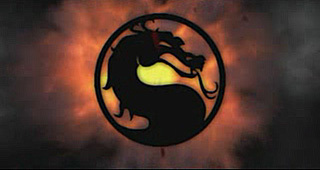 The Mortal Kombat franchise has sold over 7 million units during the PS2 console cycle and we will be unveiling details on the next iteration at our Gamers Day event in mid April." Click here to visit Midway's Investor Information page for a direct link to the Q4 2007 conference call. Ed Boon's personal webpage Noob.Com has once again been updated. Another part of the name of the site has been replaced with an image.  The dot between "Noob" and "Com" has turned into the dragon logo. Click here to visit Noob.Com. 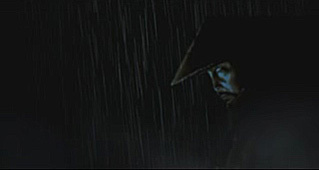 Raiden's new look is also shown at the end of the movie. Please note that this news is still unconfirmed and there is a possibility that this trailer is fake. We will update again as soon as we find out more. The teaser trailer has been confirmed as being FAKE. However, this whole story was a nice warm up for what's coming. Ed Boon's personal webpage Noob.Com has once again been updated. This time a count down flash movie has been added. A second "o" has been replaced with a picture, this time of the moon. The flash movie counts down to April 17th. This probably means that something big will be revealed on this day.